Imagine ~ PLAY ~ Discover! At Cascade Recreation, we offer a vast selection of unique, high quality products to meet your recreation equipment needs. Get in touch with us today for your FREE site consultation. 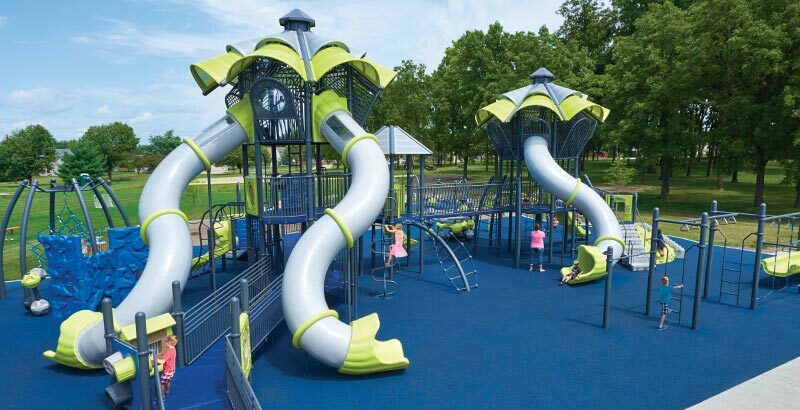 With over 60 years of collective experience in the park and playground industry, we’re here to get your project goals met! 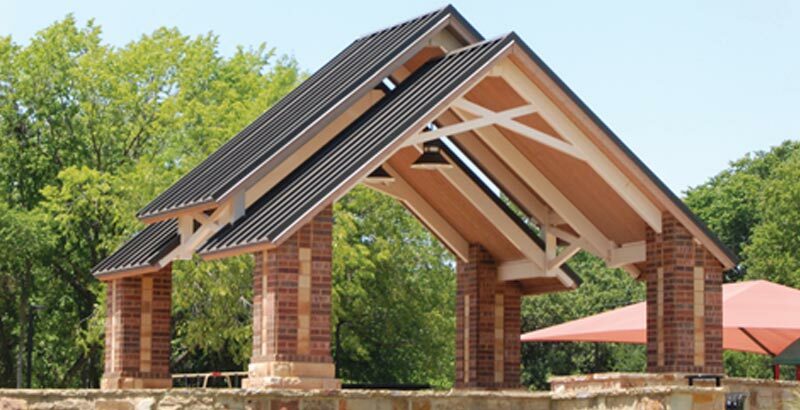 Serving the needs of landscape architects, city planners, and park designers with steel structures that protect against the elements for over 20 years, Cascade Recreation is proud to represent Classic Recreation Systems, Inc. Looking for benches, tables, bollards, planters, waste receptacles, drinking fountains, ash urns, bike racks, and more? 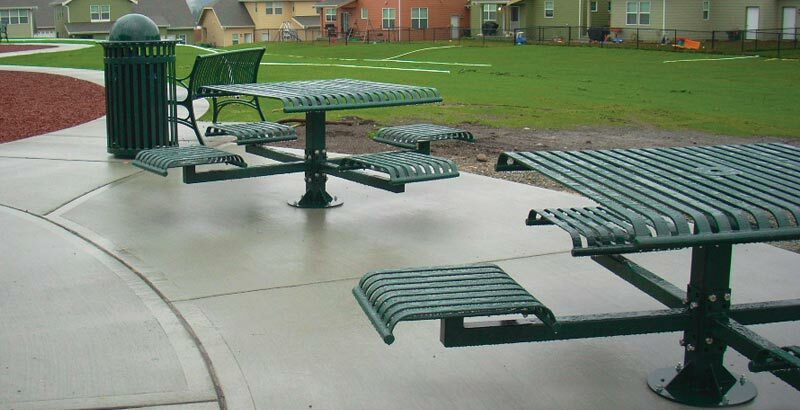 Cascade Recreation offers a wide variety of site furnishings to put the finishing touch on your project! 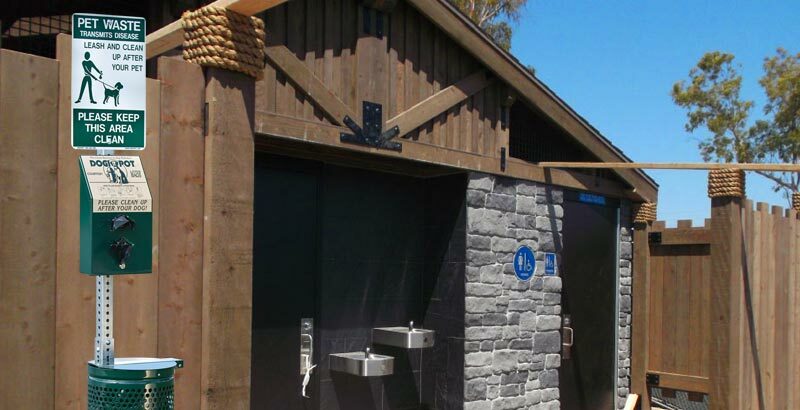 Cascade Recreation helps to add value to your public setting with products from the Dogipot, Skate Stoppers, and the Public Restroom Company. We here to supply our clients with safe, practical and economic solutions! Over 60 years of collective experience in the park and playground industry. The staff at Cascade Recreation has over sixty years of collective experience in the park and playground industry. We are pleased to provide free site consultations as well as quotes for equipment and installation. Above all else, we always strive to offer excellent customer service. Cascade Recreation Inc. is staffed and equipped to serve your project needs in Washington, Oregon and Northern Idaho. 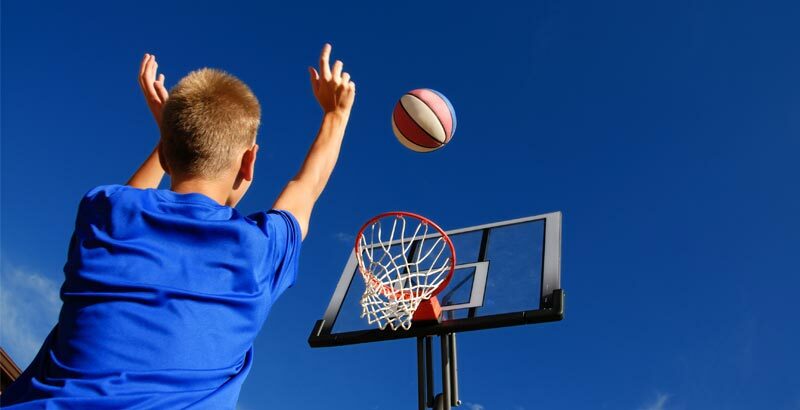 We would love to be the one-stop shop for your school’s playground and athletic needs and provide virtually everything you need to compliment your school campus! 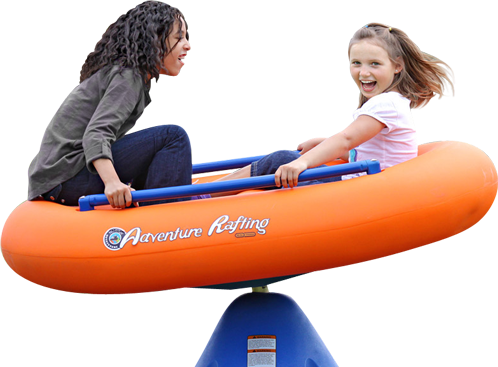 Established in 2000, Cascade Recreation represents a broad variety of excellent product lines. Cascade Recreation’s experienced Sales Team bring extensive knowledge and experience to your project. We offer the following services from project start to finish: complimentary site visits, complimentary design services, and coordination of installation. 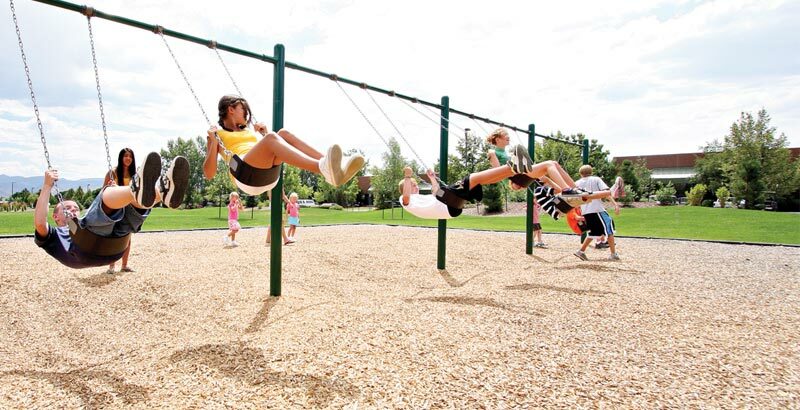 Thank you for considering Cascade Recreation for your playground and athletic needs for any projects in your future! Explore our website, and please contact us with any questions or are ready to get started. Cascade Recreation – Your KCDA, WA and OR State Contract Approved Vendor. 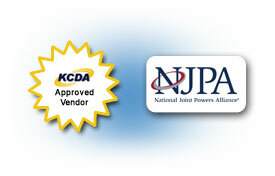 Cascade Recreation is proud to be a KCDA approved vendor in Washington State and Oregon. Little Tikes, Miracle, & FIBAR available through the NJPA purchasing contract.